We care about where our tiger nuts come from. We care a lot about quality, traceability and sustainability, and we NEVER buy tiger nuts on the open market.We only buy our Spanish tiger nuts from one carefully selected small eco-agricultural farmer, who was the first to grow tiger nuts organically in this region.We are obsessed with tiger nuts and obsessed with quality and so we are very excited to be able to offer you these very special, very delicious, artisan tiger nuts! These delicious, creamy little tubers are only grown in a small region in Valencia, Spain, and you can only buy them from us in the UK! 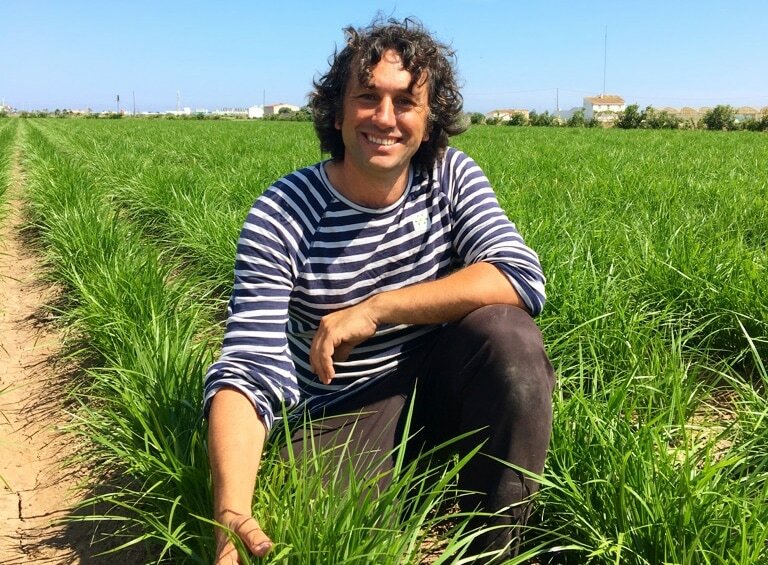 Our lovely Chufa de Valencia are grown for us on a small farm owned by Enric, Paco and Cristina – you can see Enric here in the field. 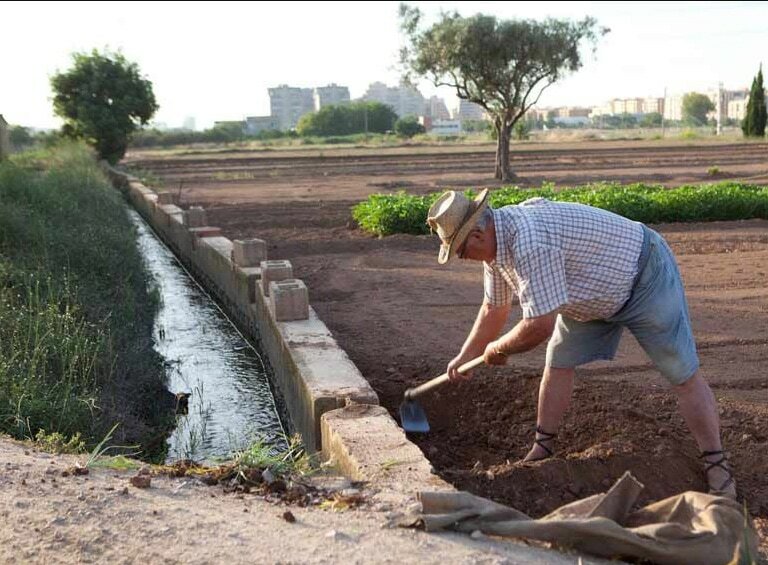 Their farm is on an ancient medieval site situated within L’Horta de Valencia, which has a very special cultural, historical and hydraulic world heritage. They are passionate about tiger nuts and passionate about preserving this important heritage. 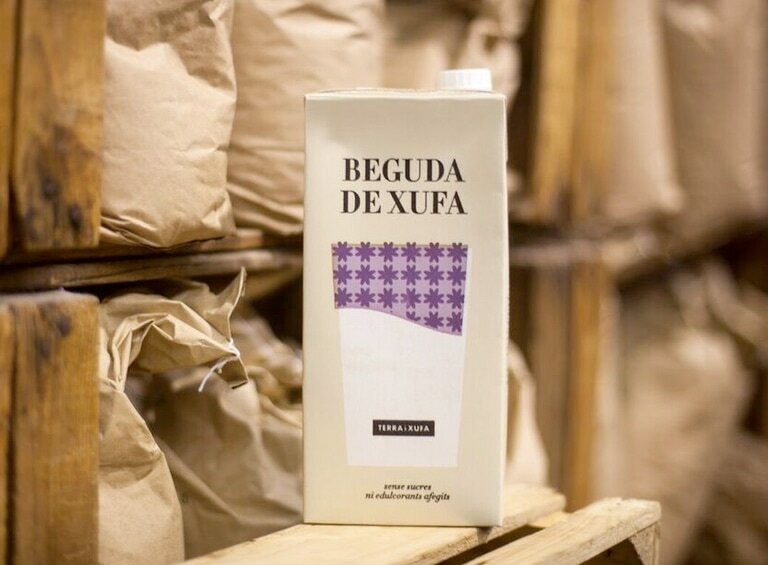 We have also worked with them to develop the first ever ready made unsweetened Tiger Nut Mylk, it is delicious and creamy and made from Chufa de Valencia.Buying from lovely people who care means that they carefully control the quality of Tiger Nuts from soil to us, and we control it from them to you! 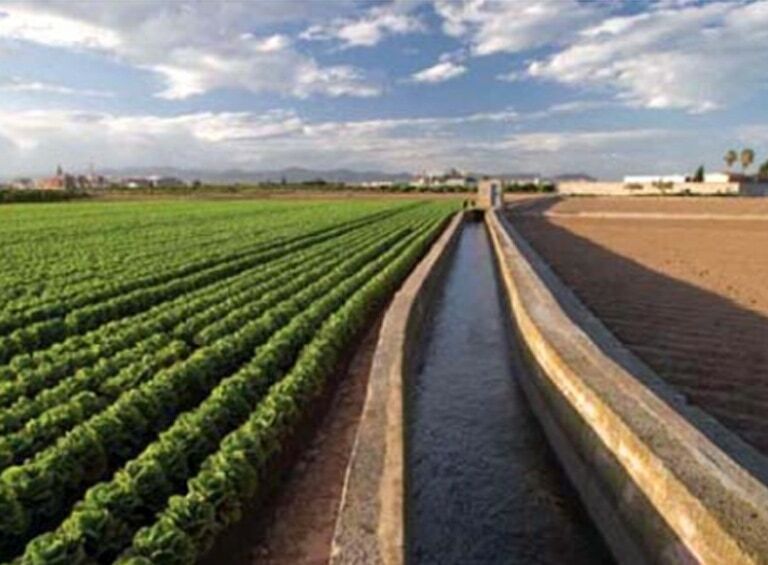 Their water irrigation system is an ancient system of canals which has been designated a UNESCO world heritage site, and the farm still uses this system today. We think it is really important to help to preserve this important cultural and architectural heritage, and by buying our Chufa de Valencia you are doing exactly that!Chufa de Valencia is an artisan product regulated by the Chufa de Valencia Regulatory Council since 1995. They ensure that strict quality guidelines are maintained when growing, harvesting and drying these delicious tiger nuts. For example, our Chufa de Valencia are dried for between three to five months and are turned by hand daily. Our tiger nuts are then packed in nut free and gluten free environments. This helps to ensure that the drying process is even and that the tiger nuts develop the distinctive taste. 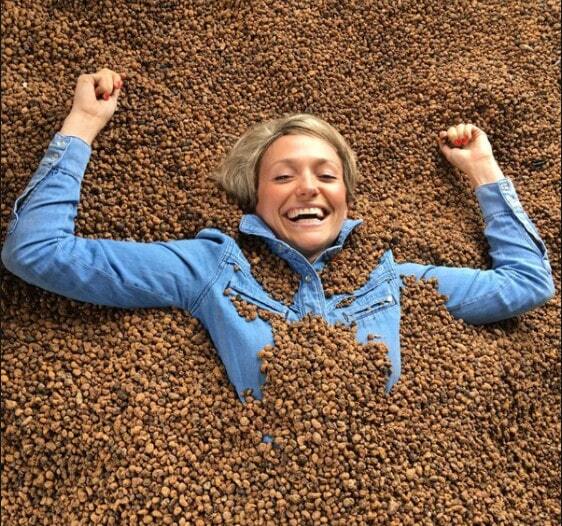 In fact, you can see this drying process and learn about some of the important gut health benefits from Kate Quilton right here in Salmon, Tiger Nuts and Dandelions, Episode 6, series 2 of Channel 4’s Superfoods – The Real Story. In episode 6 of The Hairy Bikers Mediterranean Adventure ‘Nuts about tiger nuts!’ the fabulous Si and Dave discover how delicious fresh horchata (tiger nut mylk) is! You can see super cool Anton, the Horchata Hipster explain HERE how healthy and full of goodness horchata is, and he shows just how easy it is to make it fresh using a Chufamix. 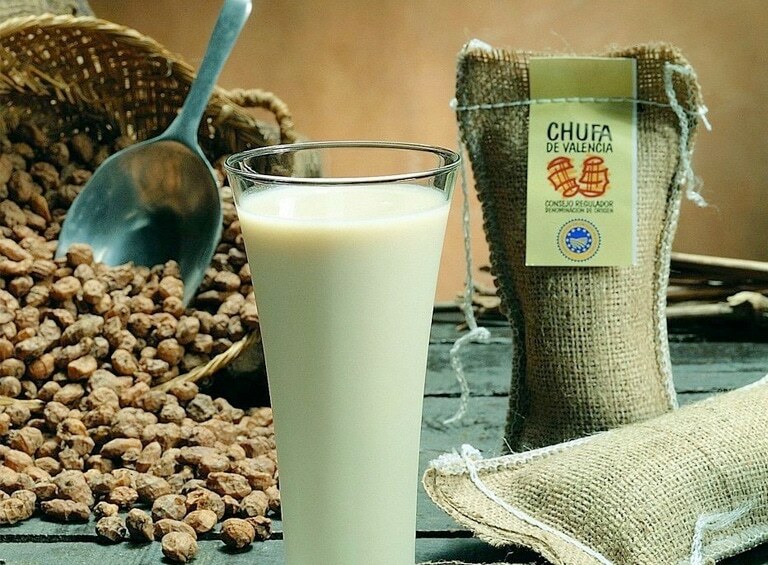 Our Chufa de Valencia are all organic, fair trade and they are THE ancient variety of Tiger Nut used for making authentic Horchata de Chufa, a traditional drink which has been drunk in Spain for hundreds of years. Horchata, or tiger nut mylk, or horchata is packed full of prebiotic goodness for good gut health, antioxidants and vitamin E which can help balance cholesterol, repair damaged and ageing skin, and balance hormones. So if you want to be a Horchata Hipster – grab some tiger nuts now! We are a little obsessed with quality and as you can see a lot of work goes in to making sure the quality of our tiger nuts is seriously good. Our Spanish tiger nuts are organically and sustainably grown by very lovely people, with the added bonus that every pack sold will be helping to maintain this important world heritage site and support traditional farming!